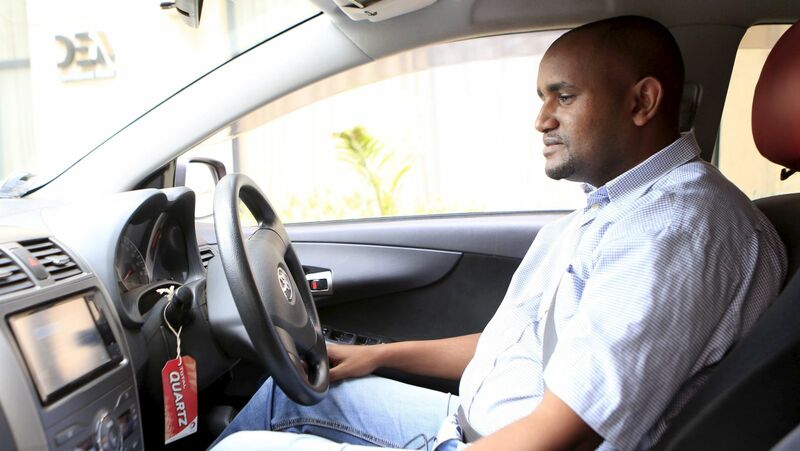 Kenyan Uber drivers will now be required to take multiple selfies before every ride according to a directive from their service provider, Uber. Uber says that the new face recognition feature is meant to improve accountability and minimize cases of fraud and theft for both drivers and their passengers. Uber drivers will now be required to take a selfie using the Uber App, submit it for real-time facial recognition before accepting a ride. If the photo sent will not resemble the one on the registered account, the account will be blocked. According to Uber, this will help in preventing their drivers’ accounts from being compromised by fraudsters who are posing as Uber Drivers using fake accounts. This is not the first time Uber is rolling out a facial recognition feature. Last year, the company rolled out the same in China.